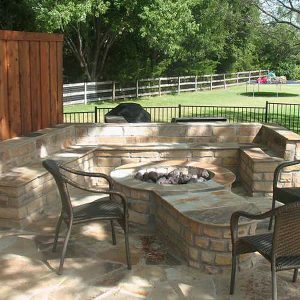 There is no better way to enjoy a cool evening than with friends and family around a warm fire and dinner sizzling on the grill. 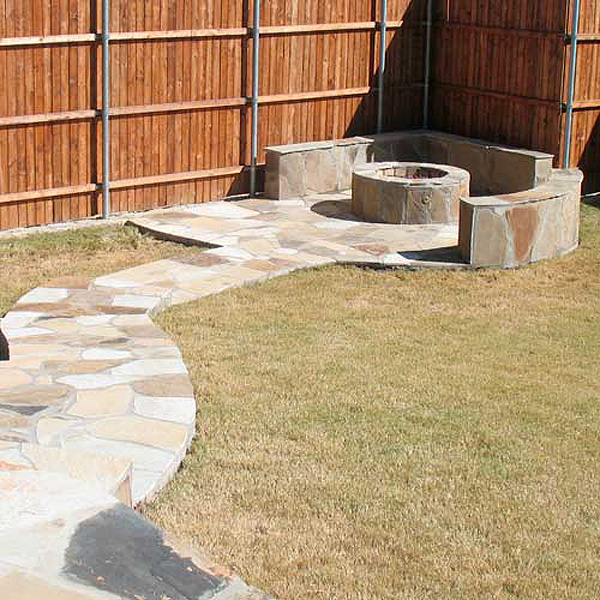 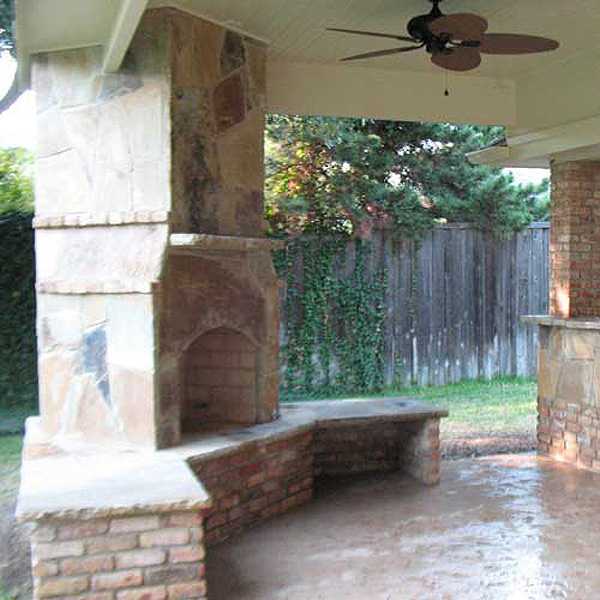 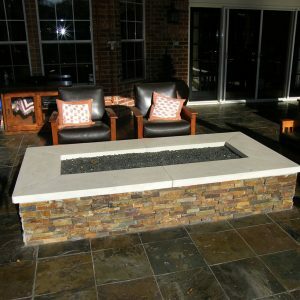 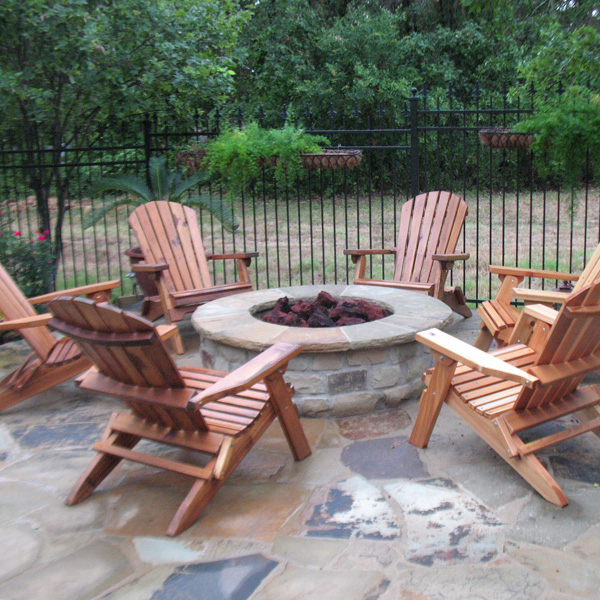 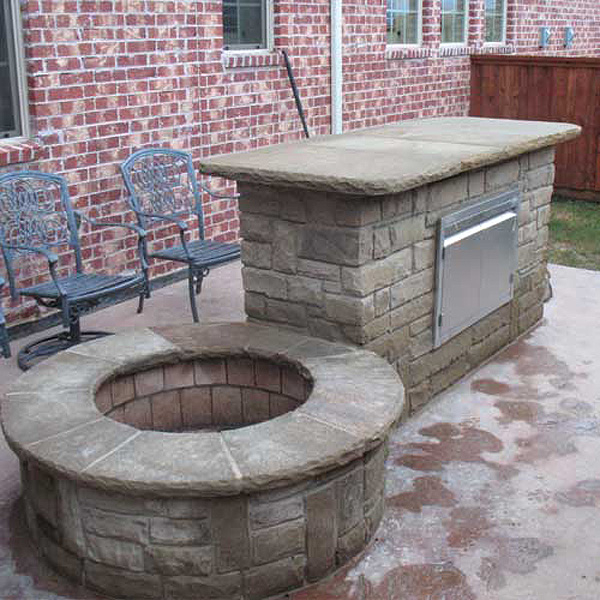 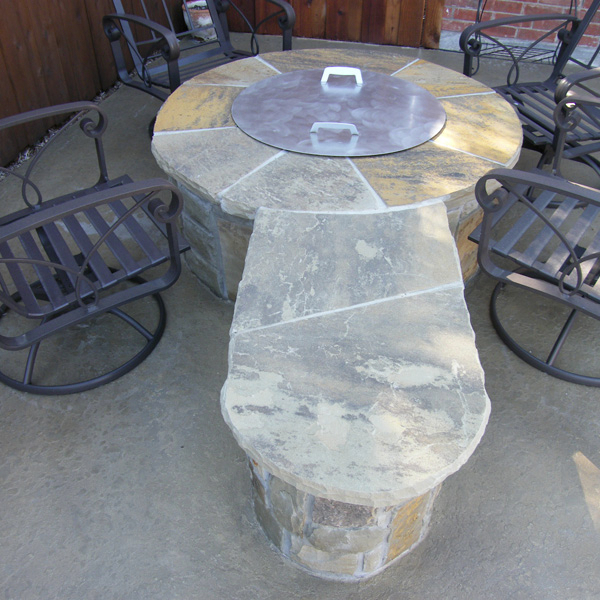 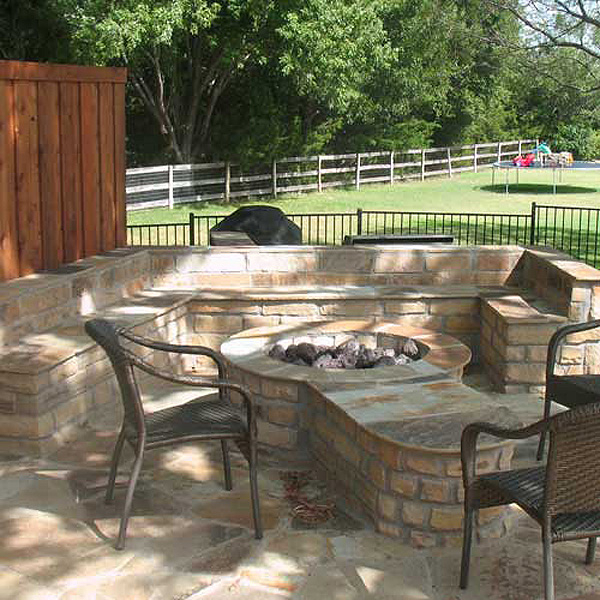 Creative Boundaries offers a full range of firepit and fireplace designs. 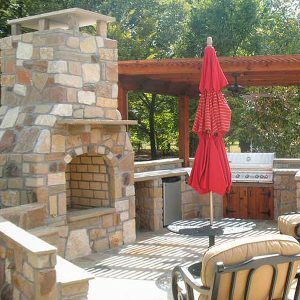 Our innovative designs will add value to your home by extending your living space allowing you to maximize your time cooking, eating and entertaining no matter what the season. 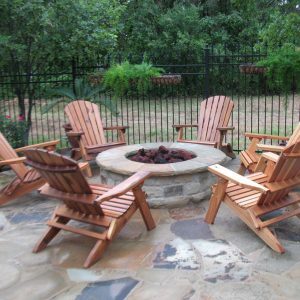 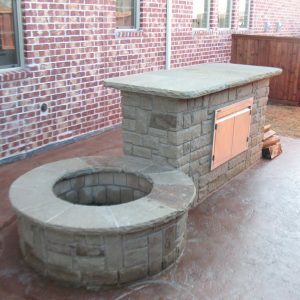 With our professional masons, we can easily customize your outdoor fireplace or firepit, be it wood-burning or natural gas.